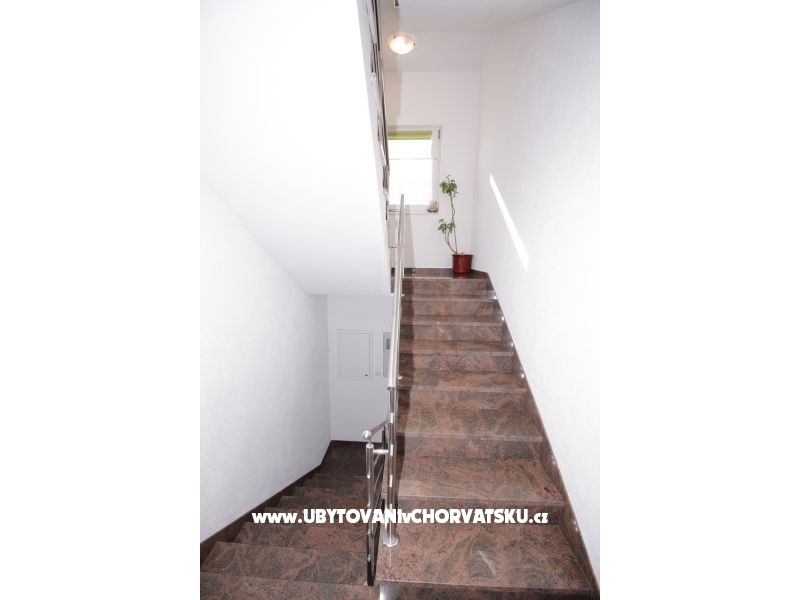 "Unit 6" - The area is located in the ground level, has a separate entrance to the building. 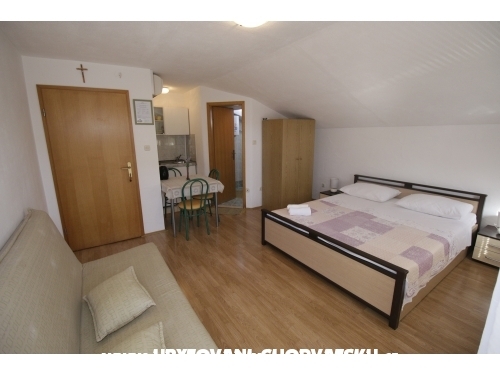 In the house there is a separate room. 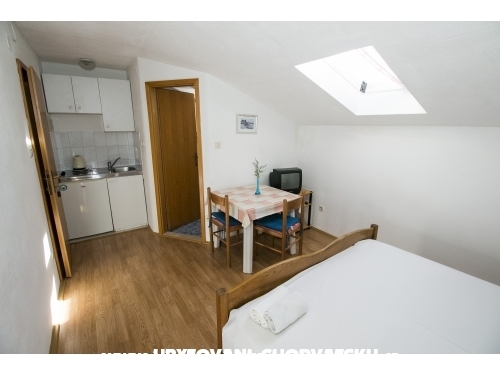 Air conditioning and Wi-Fi are included. 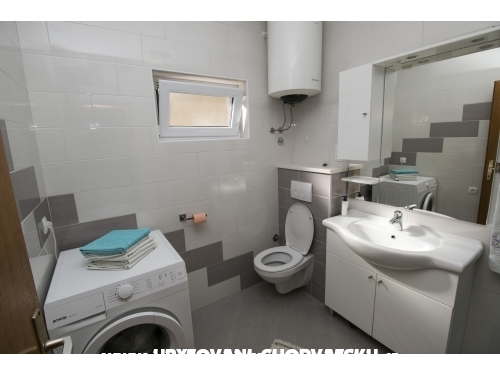 In the house there is a washing machine. 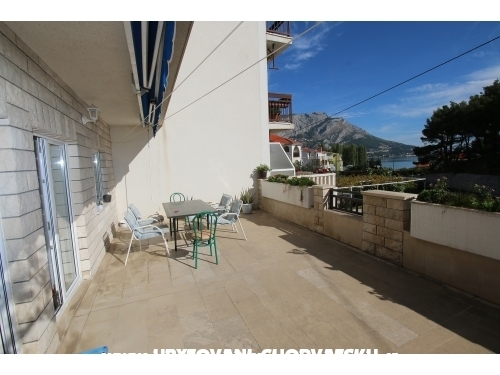 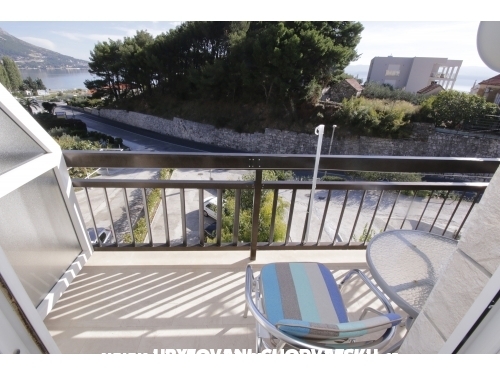 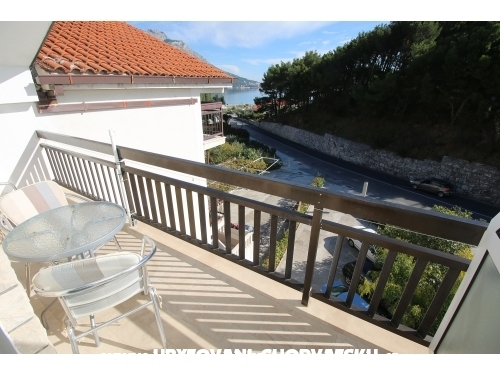 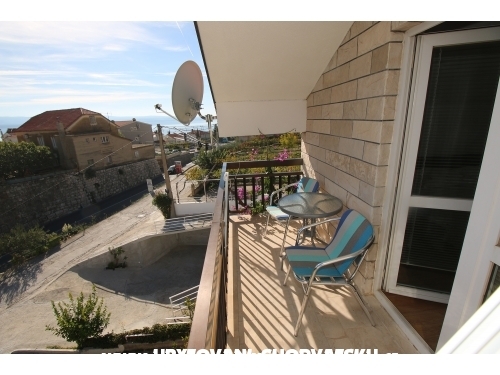 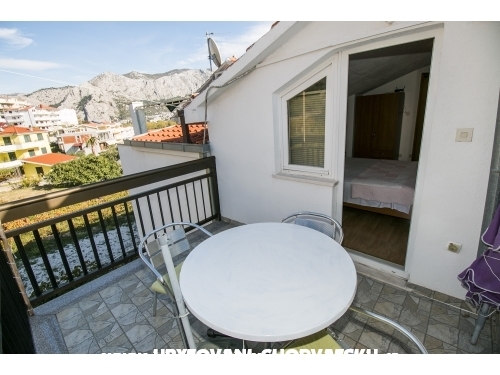 "Unit 2" - The apartment is located on the south side has a balcony with sea view. 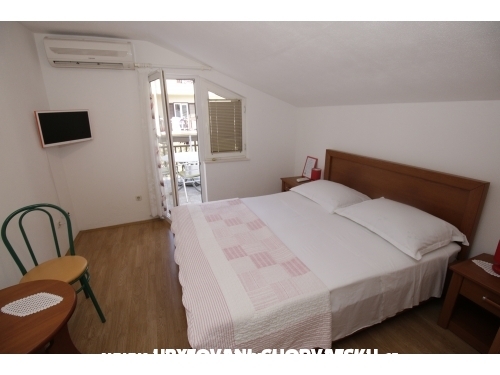 Air conditioning and Wi-Fi are included in the price. 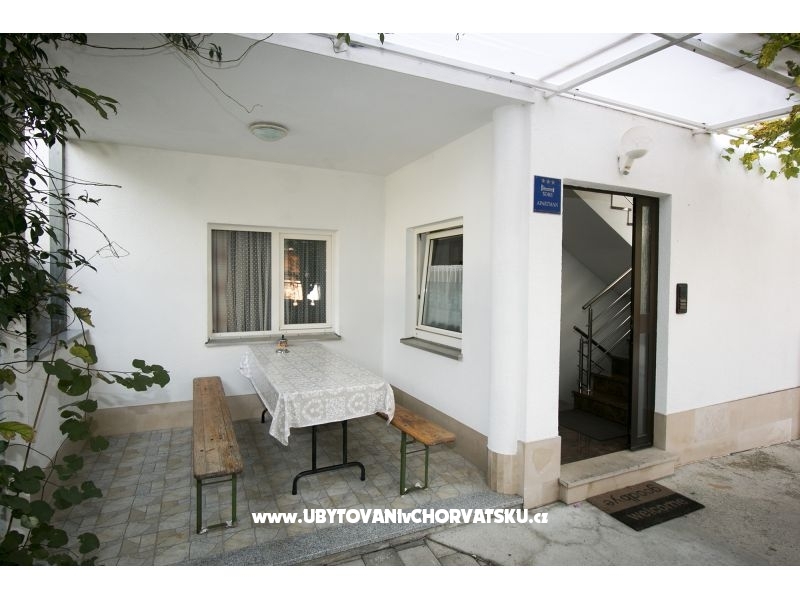 "Unit 1" - The apartment is located on the north side and has a balcony. 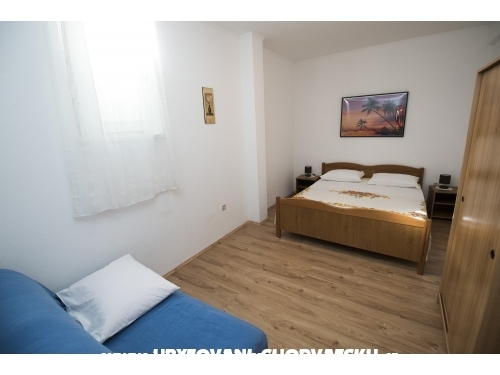 Air conditioning and Wi-Fi are included in the price. 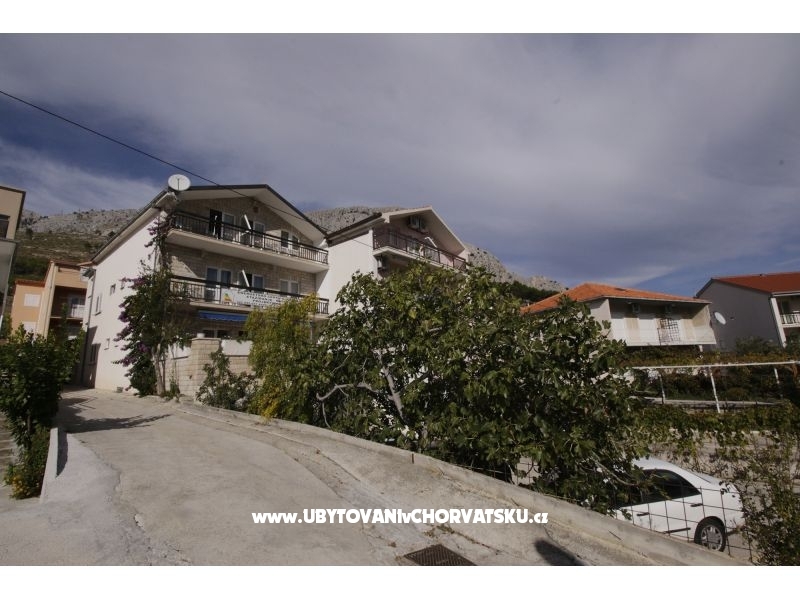 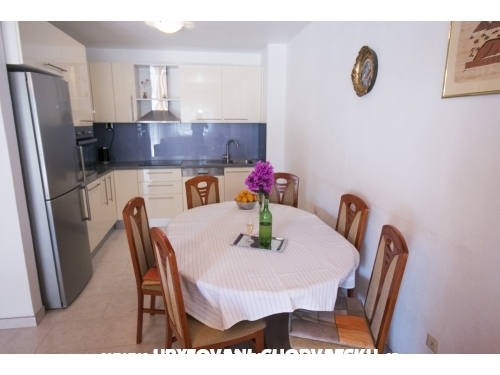 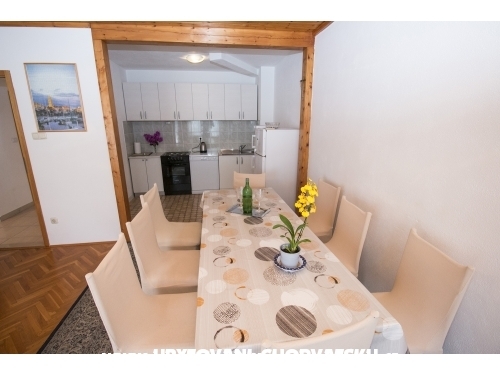 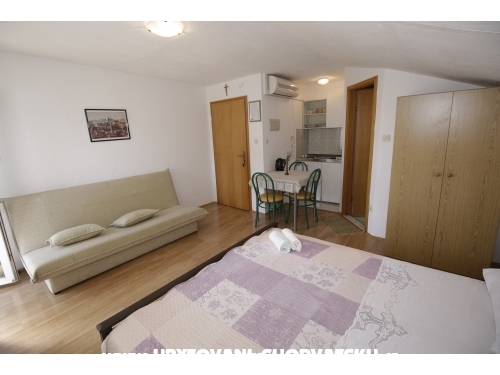 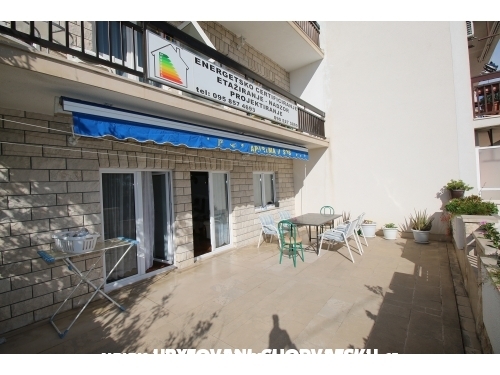 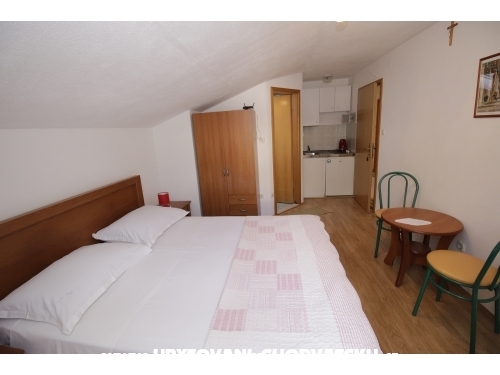 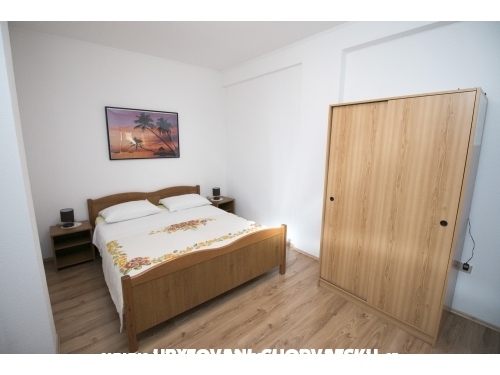 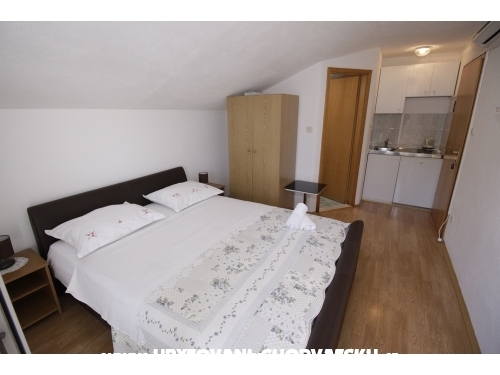 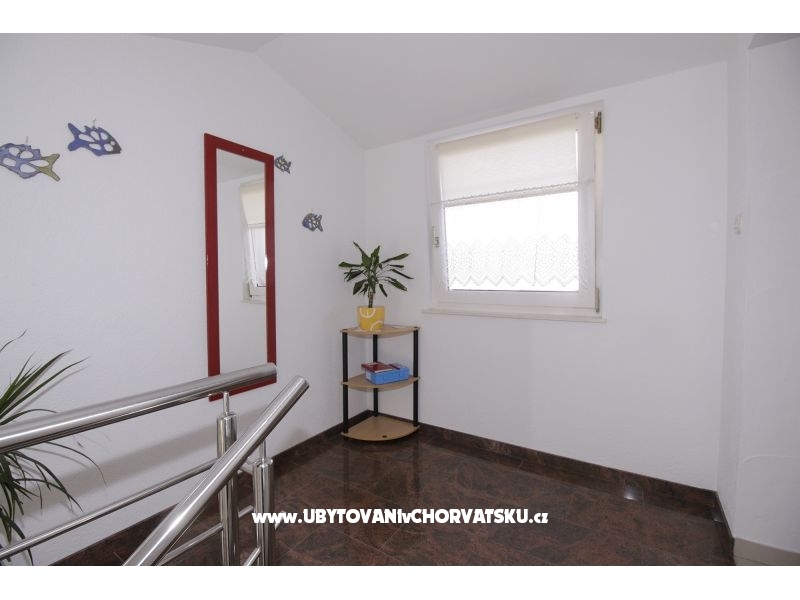 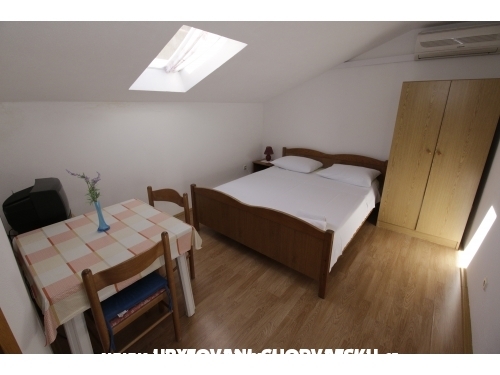 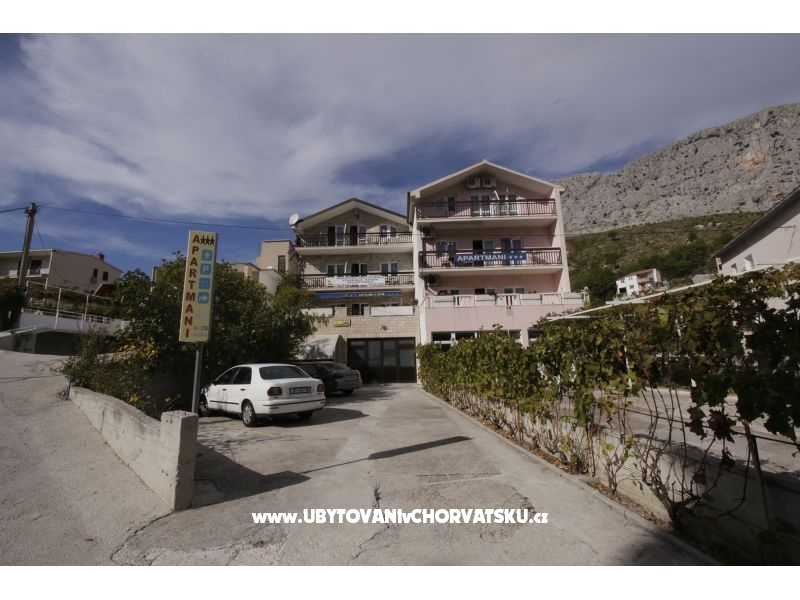 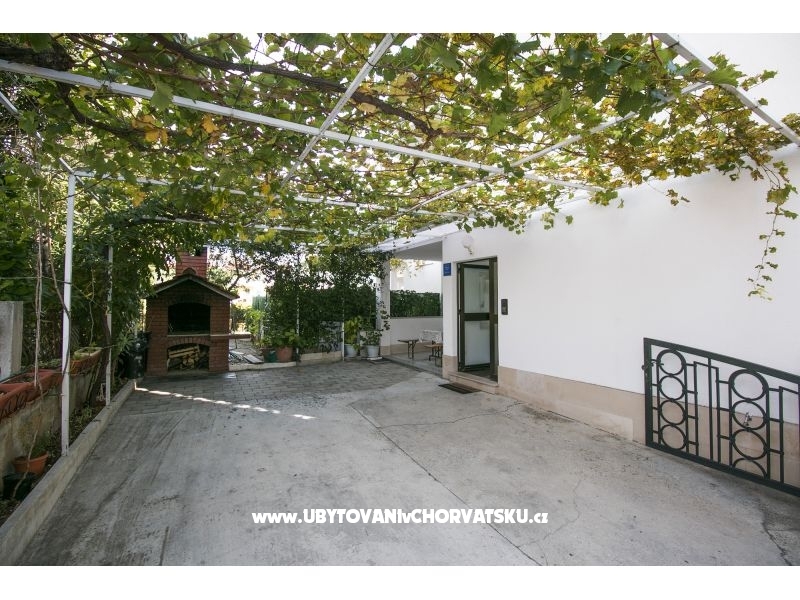 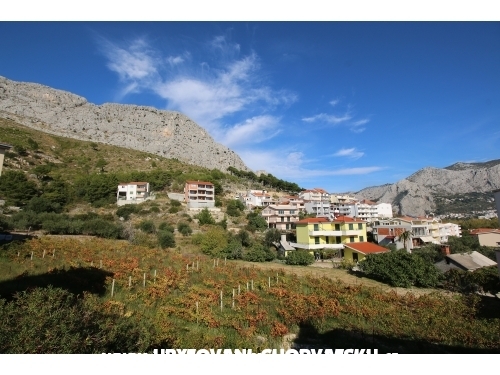 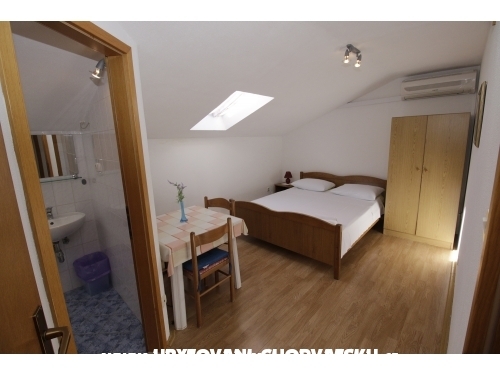 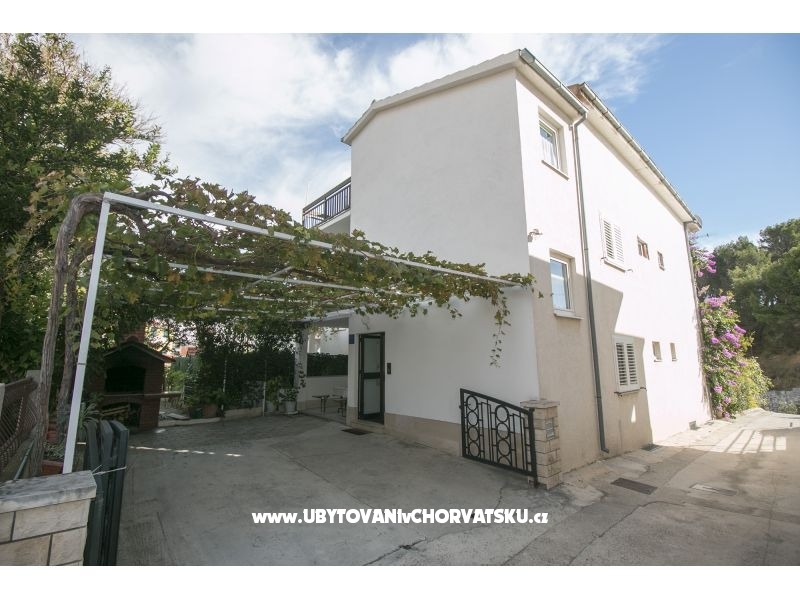 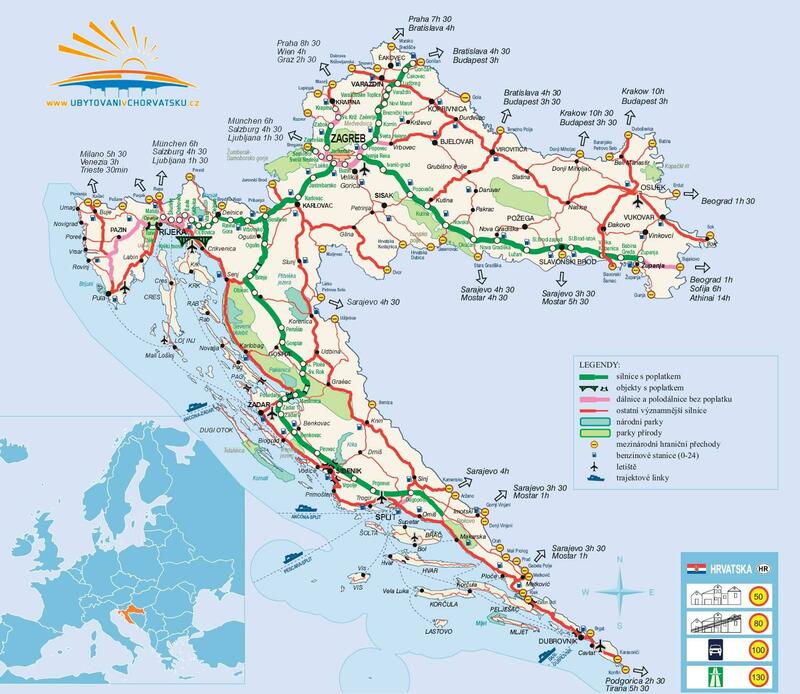 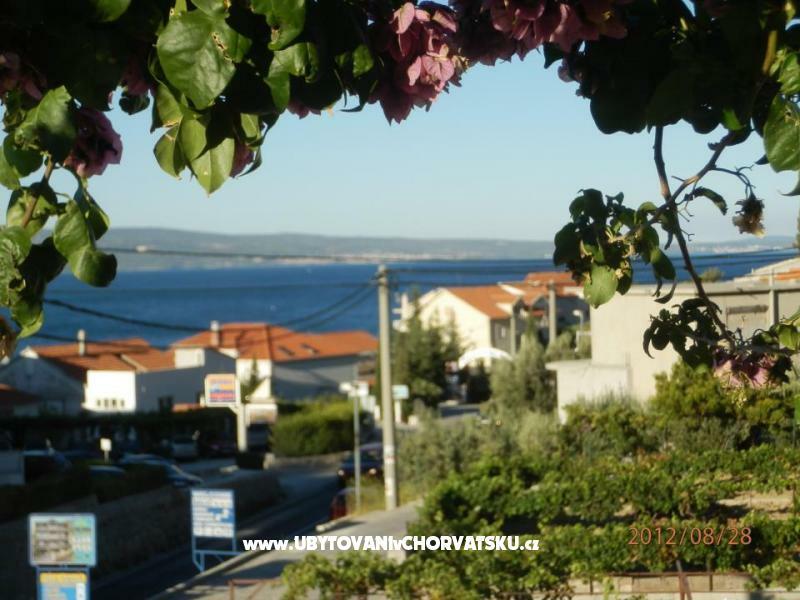 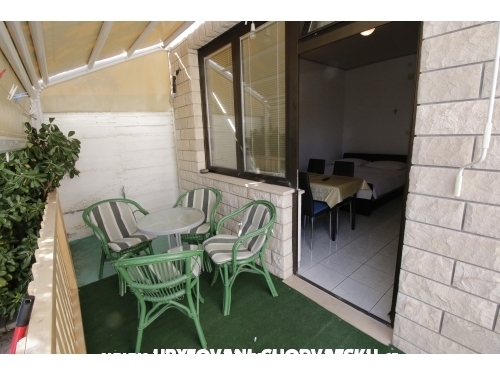 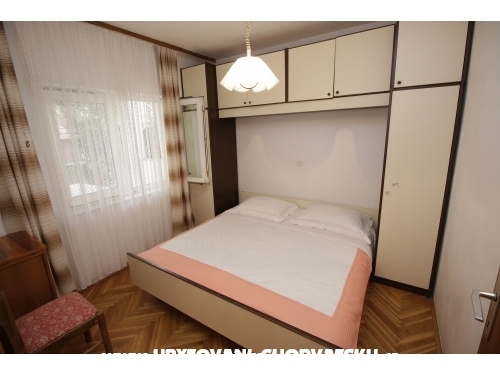 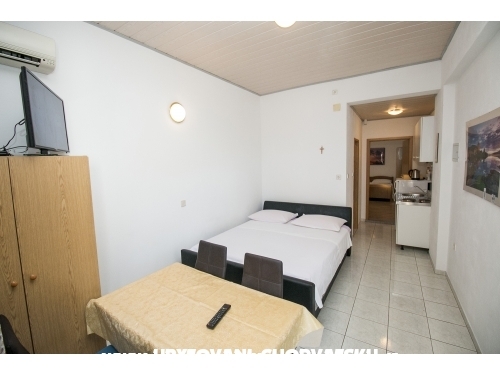 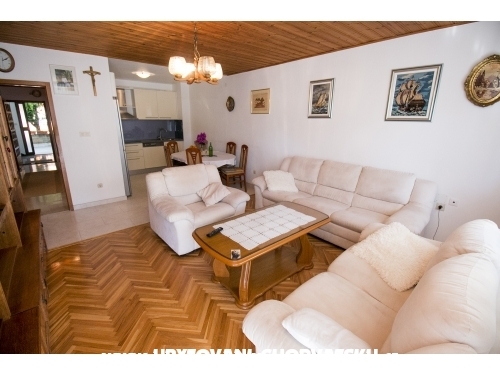 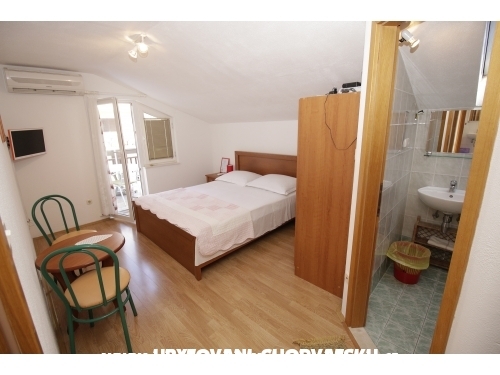 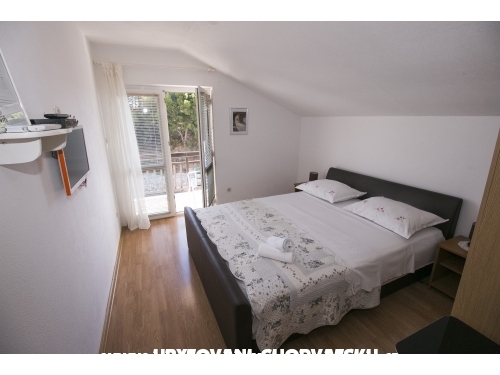 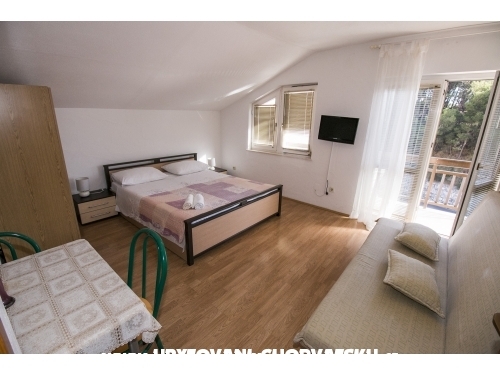 Accommodation reviews and comments for "Apartmani Vinka Saric"